CCTV Manuals – shall we leave them out? 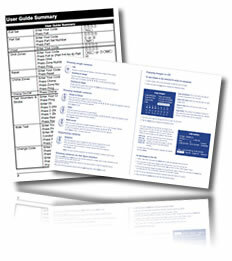 CCTV Manuals – the printed material which will help all installers install their kit. So, why does no-one read them? Posted in CCTV | Comments Off on CCTV Manuals – shall we leave them out?